You are invited to experience Christmas at First Pres Maumee. 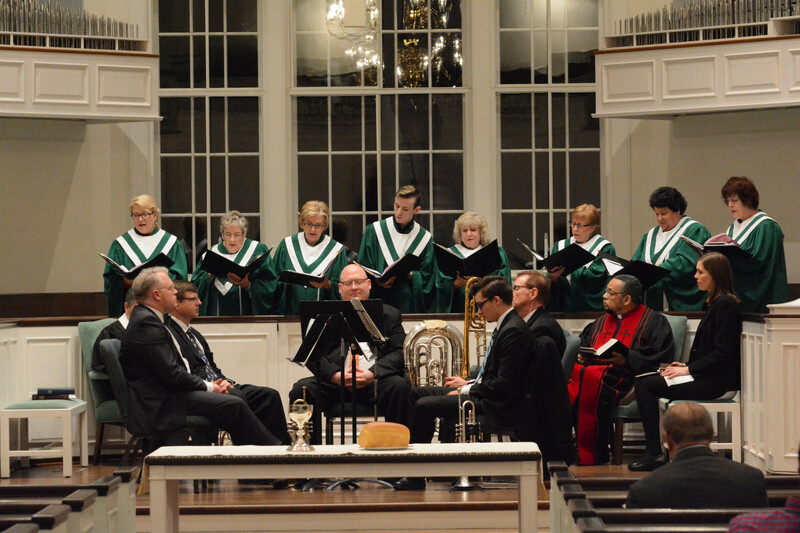 Three varied services will be held on Christmas Eve at 4:00 pm, 8:00 pm, and 11:00 pm. We will also have our normal service times on December 23, 9:00 am and 10:30 am. At 4:00 pm in the Sanctuary we will have our Family-Focused Christmas Eve Service, a service of lessons and carols with the Modern Band & Children’s Choir will include a children’s Christmas Message. In addition, our fully staffed nursery will be open for kids newborn to pre-k. The 8:00 pm a Majestic Service will take place in the sanctuary. This service will include organ & Chancel Choir, and end in candlelight. In the Historic Chapel at 11:00 pm we will have our Candlelight Service, a softer contemplative service with stringed instruments and will include the Sacrament of Holy Communion. Merry Christmas! We look forward to meeting you.